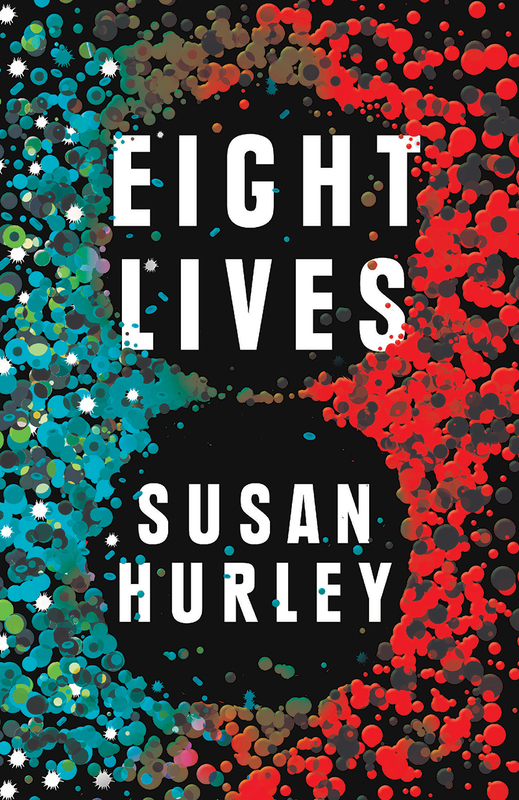 Susan Hurley’s debut novel is a medical thriller of sorts. Eight Lives is loosley based on the true story about a drug trial in the UK that went horribly wrong. Hurley transfers this story to Australia and turns it into a more of a whydunnit, as multiple narrators reflect and contradict each other in an attempt to understand what has happened. Along the way Hurley explores the intersection between drug research and big business and the dangers inherent in this relationship. Dung Pham, known now as David Tran, had a harrowing story as a Vietnamese refugee. With support of an Australian family (and who’s son he supported through school) he became a highly successful doctor and researcher. When the book opens, in 2006, David is spruiking a new wonder drug that he has discovered and not long after this he is dead. Plenty of people, whether they know him as David, or Dung, or Davey or even Golden Boy, have a theory as to why. David’s story is then told by a number of narrators – his old best friend, his step sister, his girlfriend, his lab assistant and a “fixer” who works for his wealthy business partner. Hurley has an interesting story but through the narrative technique she has chosen constantly falls into the trap of telling not showing. The first third of the book consists of the five narrators introducing themselves and explaining their connection to David, often with a portentous, unexplained comment about somehow being responsible for his death. As a result, it takes a while for the plot to come into focus. What starts as the story of a terrible accident spins out in multiple directions including David’s past and the circumstances in which as a child he and his mother fled Vietnam. Even when the plot picks up a little and it becomes clearer that this is also a mystery story, the action constantly pauses for characters to tell stories about themselves, or to give alternate versions of the same event. Narrative issues aside, this is a really interesting story dealing with serious and very real issues. Hurley looks at how drugs get to human trial, the type of people who “volunteer” for these trials and the very real risks that they face. She examines the very dangerous interface between business investment and the pursuit of science, particularly research of so called “wonder drugs” and the mechanisms that kick in when something goes wrong. And as an eye-opening expose of the experimental drug industry it is worth sending time with.